While in Matsuyama, I had a little extra time so I visited a little shop to get have some mikan. Mikan is the most famous fruit to come from Ehime and it is related to mandarin oranges. They are different in as much as you have different types of apples and oranges but it is within the same area as a mandarin orange. 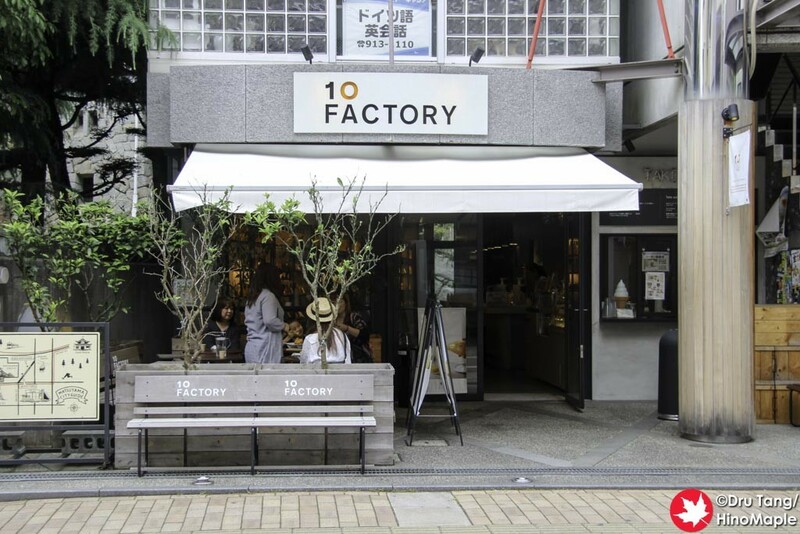 10 Factory is the main retail shop for 10 (TEN), a local brand of mikan products. 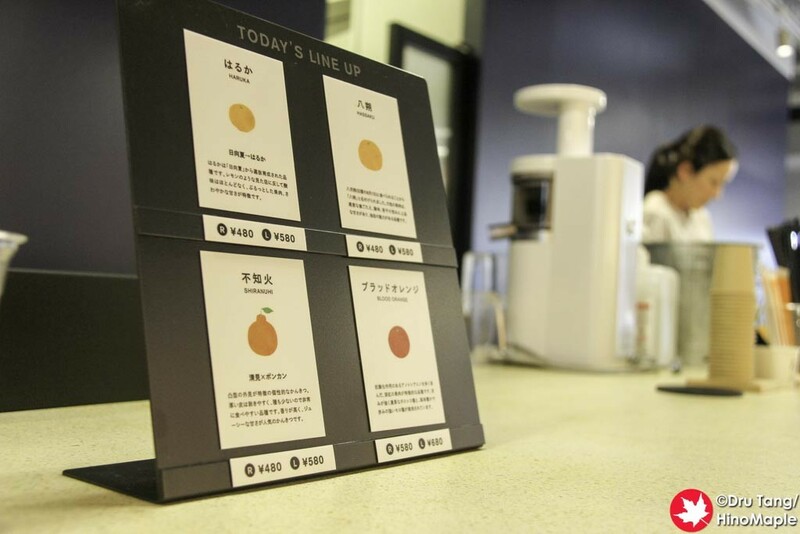 10 produces everything from regular mikan juice to mikan popsicles, and even mikan infused coffee. Finding the shop is pretty easy if you are going to take the chairlift up to Matsuyama Castle. As you walk from the main street of Matsuyama and head along the smaller tourist shops leading to the chairlift, you’ll see 10 Factory on your left. It is easy to find and it looks pretty new. When you go in it is a relatively small shop. They have all of the items available to take home from juice to dried fruits, but you can also get fresh juice too. I had time so I decided to get a small cup of “Haruka (はるか)” juice, or as I can only imagine, “spring scents”. I watched as they took the Haruka and fed it into the juicer. I didn’t notice that they added a piece of frozen Haruka into the cup as well. Rather than use ice, which will dilute the juice, they use frozen pieces of mikan to chill it. Unfortunately it wasn’t cold enough for me but it was still delicious. 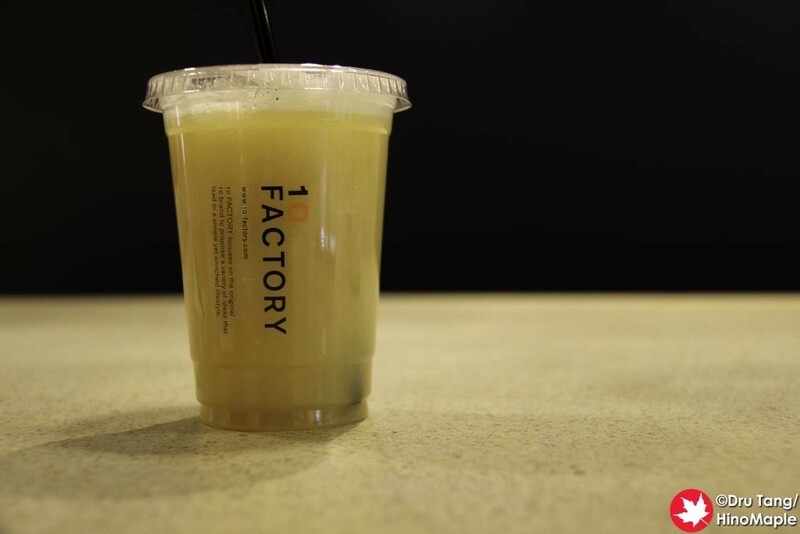 10 Factory is a good place to visit if you want to take a little break. They have good mikan based gifts if you are looking for something like that as well. I would be happy to go there again and get more juice with a friend and just enjoy talking with them as it is just nice to sit and relax. Hopefully I can go there again someday in the future. This entry was posted in Shikoku Food and tagged 10, 10 Factory, Ehime, Haruka, japan, Matsuyama, Mikan, Ten by Dru. Bookmark the permalink.